Cooler Master showcases its new Mid-Tower "CM Storm Enforcer" Case. 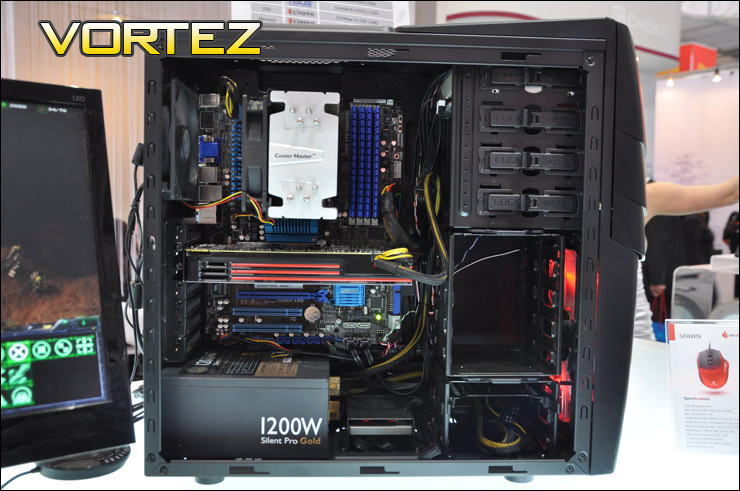 Cooler Master showcases its new Mid-Tower “CM Storm Enforcer” Case. 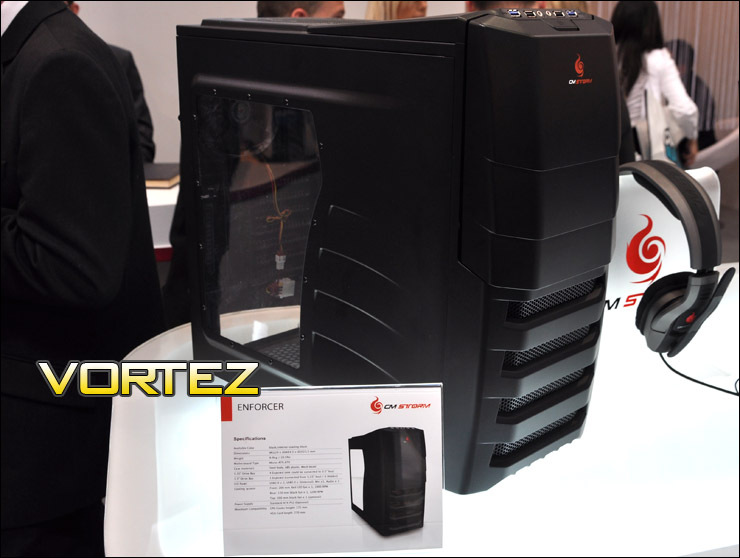 Cooler Master showcased its newest entry in the CM Storm Lineup, The CM Storm Enforcer Case which is a Mid-Tower case and is the latest addition alongisde the Storm Sniper and Storm Scout cases. The Case features an all-Black coating on Both Exterior and Interior. The case would be avaialbe on 5th April and would be priced around £80.